6 products! I thought this was a very generous month from Sephora. I’m super excited for all these! I cannot wait to try that Hydrating Shot from Drybar. What a cool concept! Thanks for reading!!! and Happy Holidays! 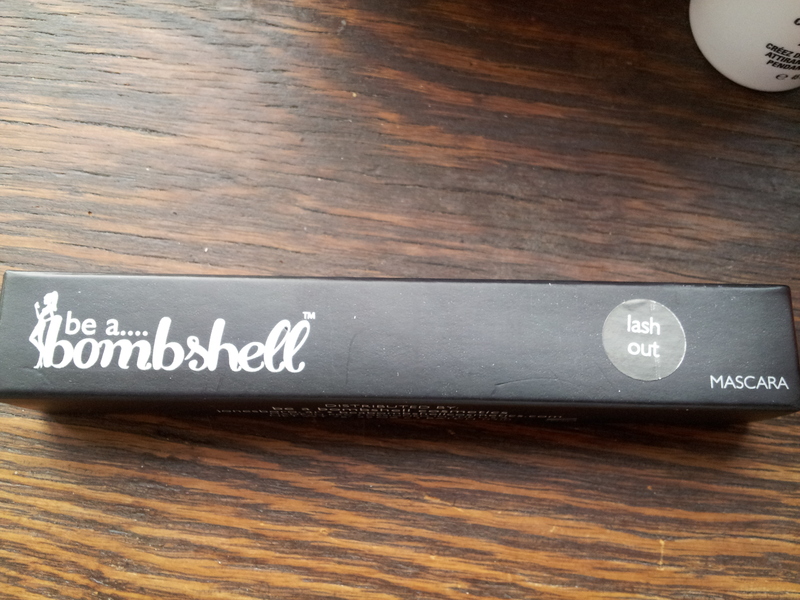 I’ve been using theBalm® cosmetics Stainiac for a while, on and off, since I received it in a Birchbox. 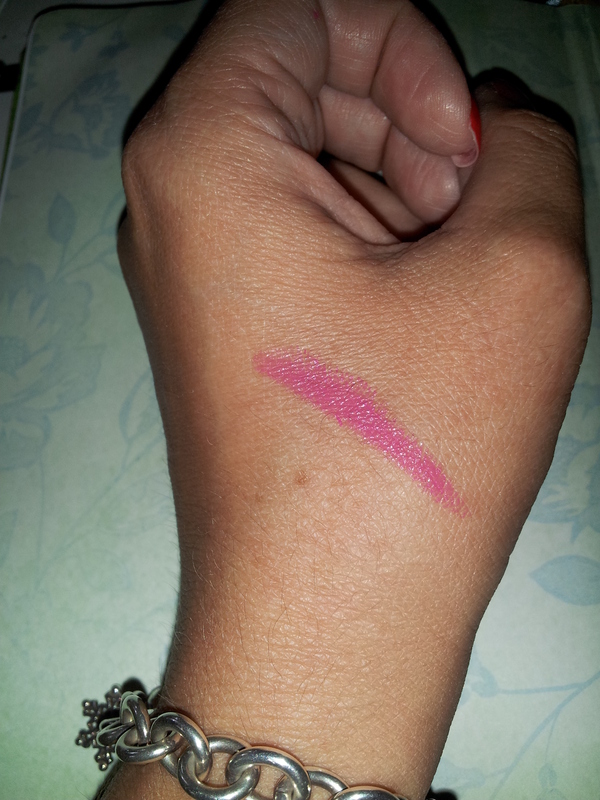 Similar to Benetint, this is a pink lip and cheek stain. 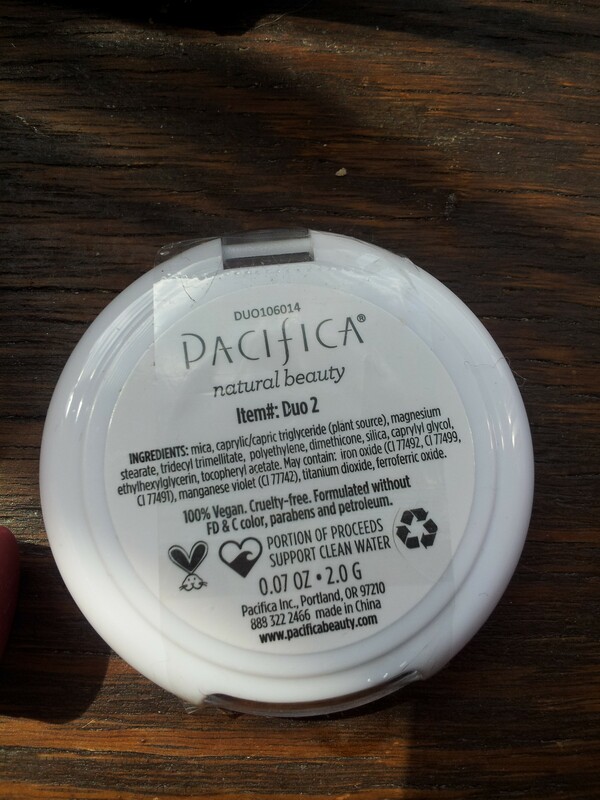 You can dab it on your lips and cheeks for a flush of natural looking color. The shade is pretty universal, and I think it would work with a variety of complexions. The tube comes with a doe tip applicator. I think this is easier to blend into your skin than Benetint, probably because it doesn’t run since it’s not a liquid formula. The staying power is pretty low, I don’t think I’ve been able to make it through a work day with this. Even when I use a makeup spray, it doesn’t seem to stay on my cheeks. 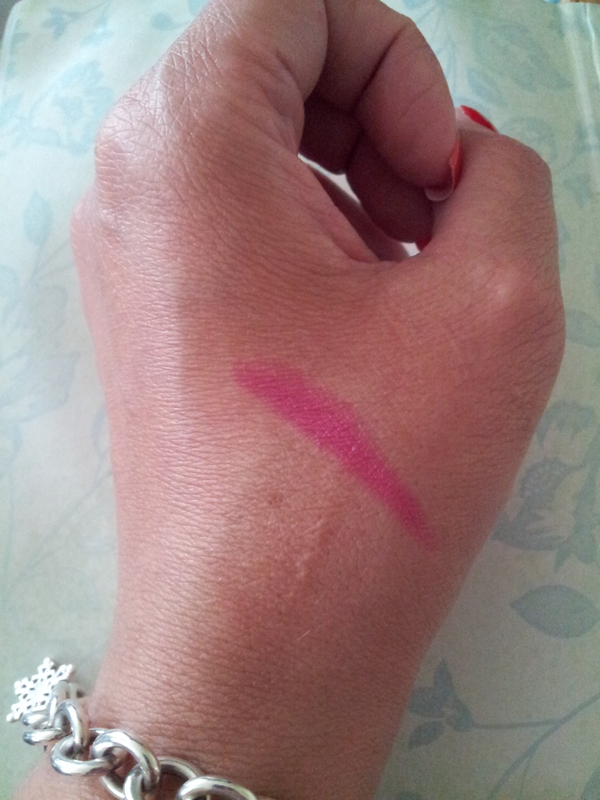 I didn’t use it on my lips, because I’m a fan of lipsticks not lip stains. Plus, I don’t like to cross contaminate my products. I know, I’m slightly crazy. Pro-tip – and this goes with ANY cheek stain – USE YOUR MAKEUP SPONGE. It makes a huge difference in how well you can blend the stains in your cheeks. 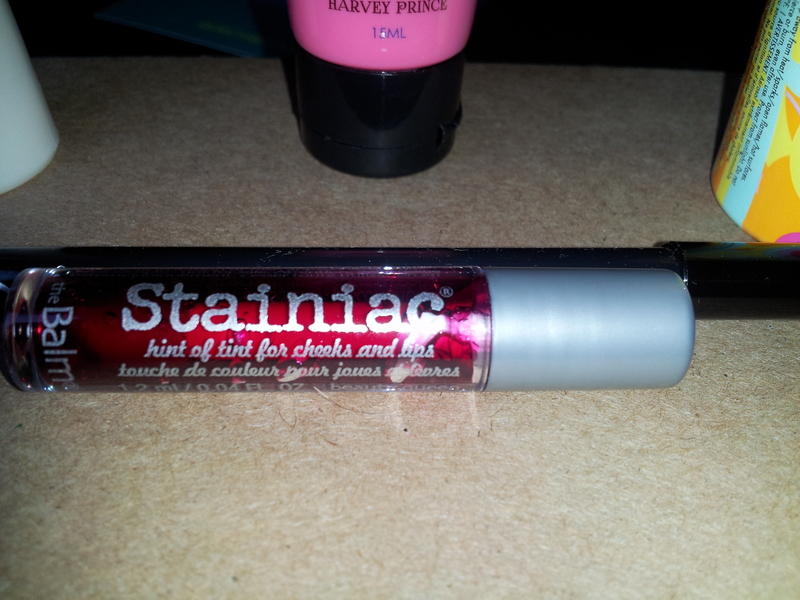 Have you tried theBalm® cosmetics Stainiac? 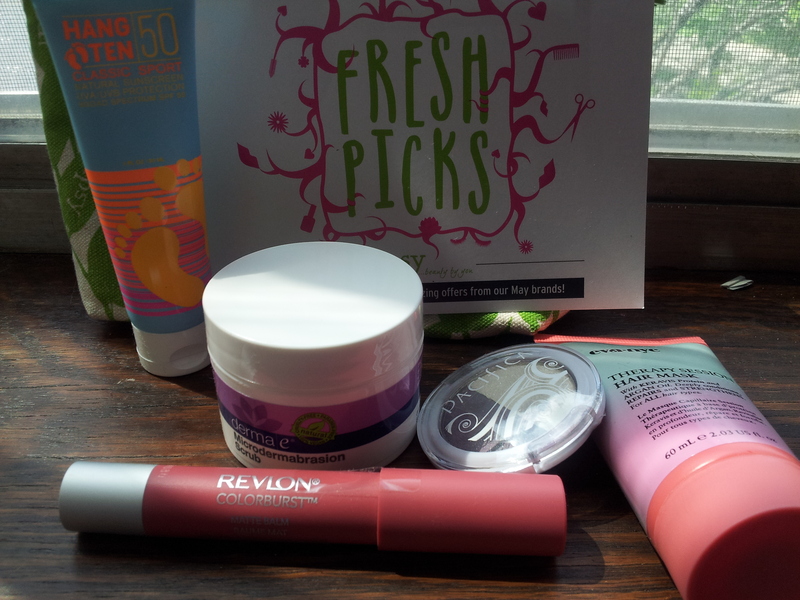 What’s your favorite lip and cheek stain? 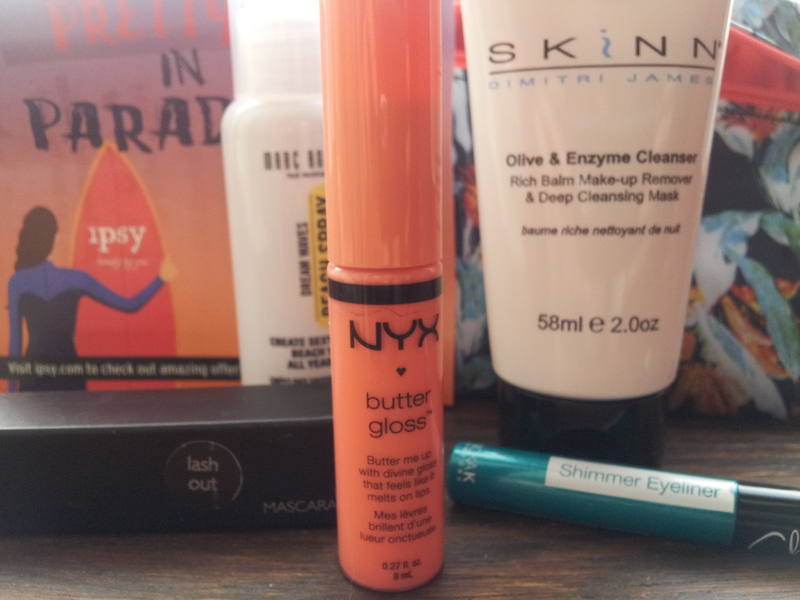 Ipsy gifted me with a lovely gloss from the NYX Butter Gloss line in Apple Strudel. 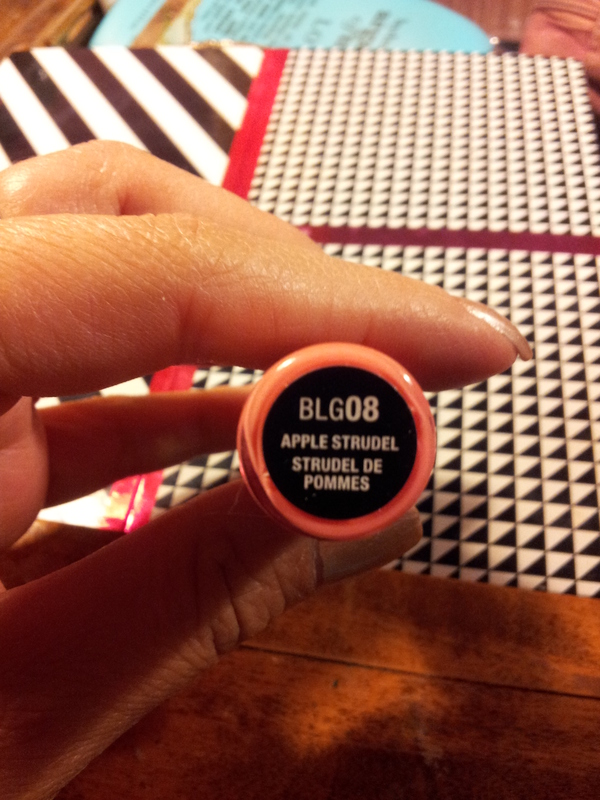 Given the name, I’m a bit surprised it’s a pink, but it’s a pretty shade. I like the coverage and the texture. 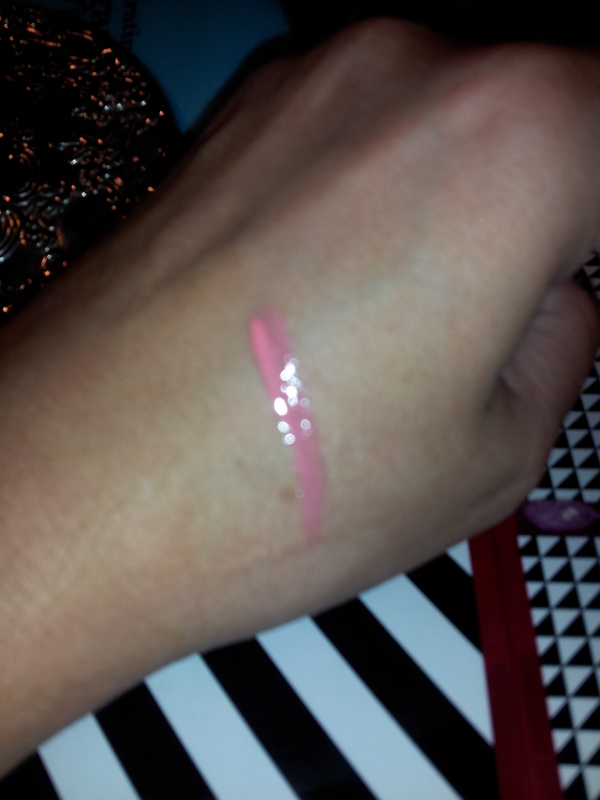 This gloss is really soft/silky? I’m having a hard time trying to describe it. One thing it is NOT, is sticky or gooey. The shade I have is sheer, but still had a good color pay off. 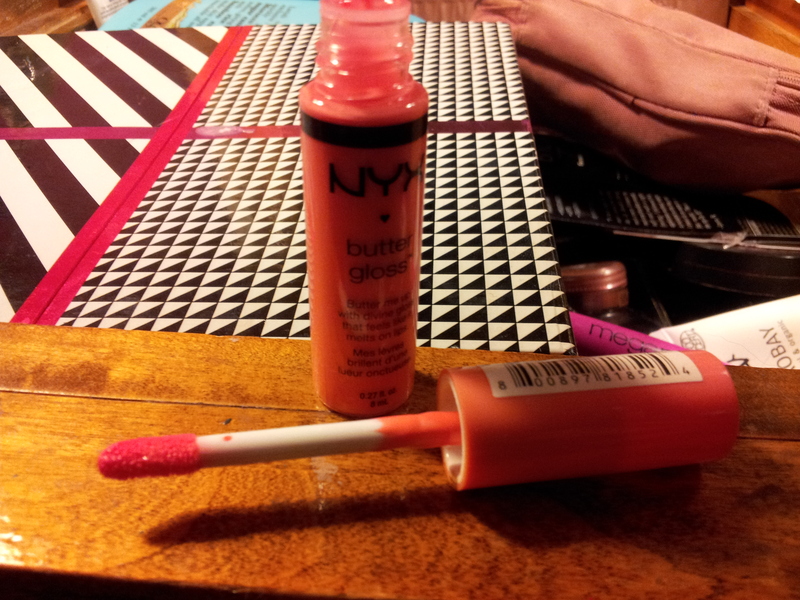 The tube is clear so you can see the shade of gloss through it. Smell and taste are sort of sweet. Flash. This was super shiny when I was trying to take a flash picture, so I apologize. Nothing 🙂 I think this is a great product. 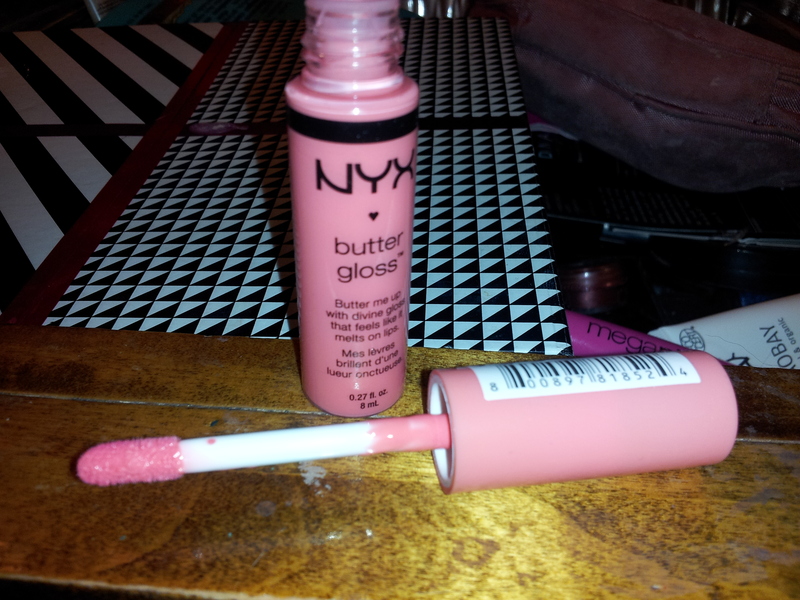 Have you tried the Butter Glosses? Do you like them? Haha lube. I know, I’m 16…. 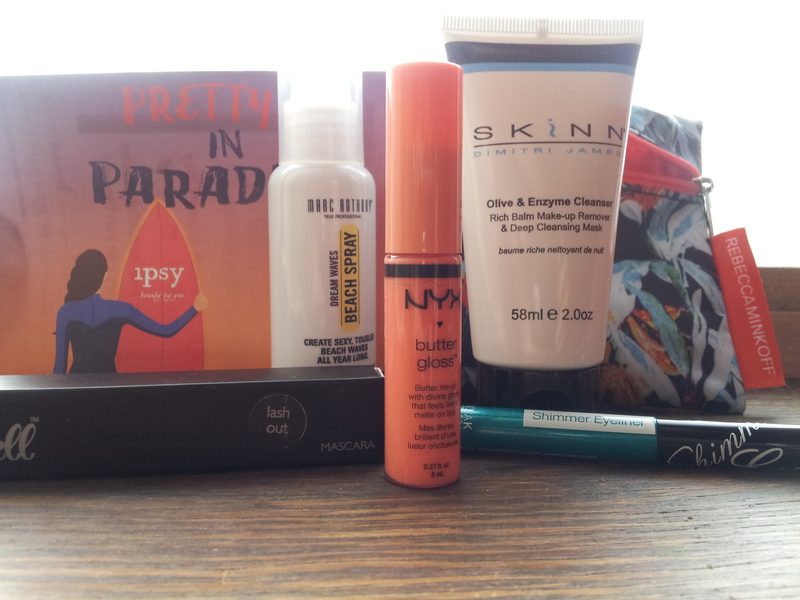 I first was introduced to Laqa through Birchbox and its generous sample of a Sheer Lip Lube Pencil. Obviously, I liked it so much that I bought a full size. I bought this in Beezelbub. The company describes this as a rose, and that’s pretty accurate. Pinky rose. Here is how it looks on skin. As you can see, this is a pink. 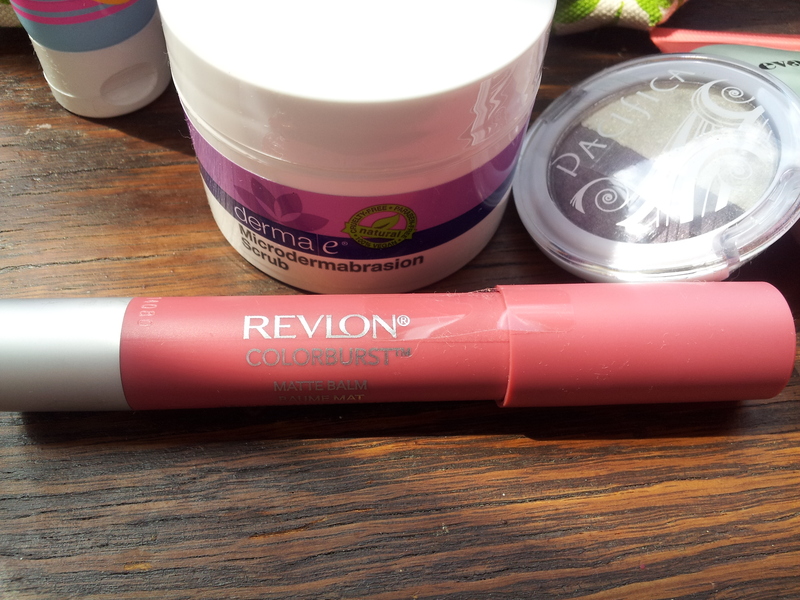 If you’re not down with pink shades on your lips, this may not be for you. I really like the Laqa brand of lippies. I really like the crayon/pencil packaging. The minty smell is refreshing. 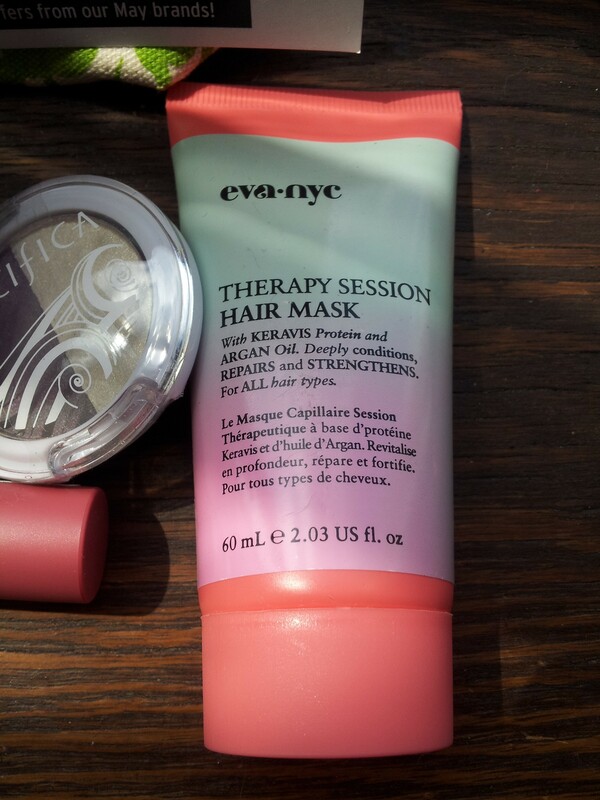 The formula is creamy and silky. 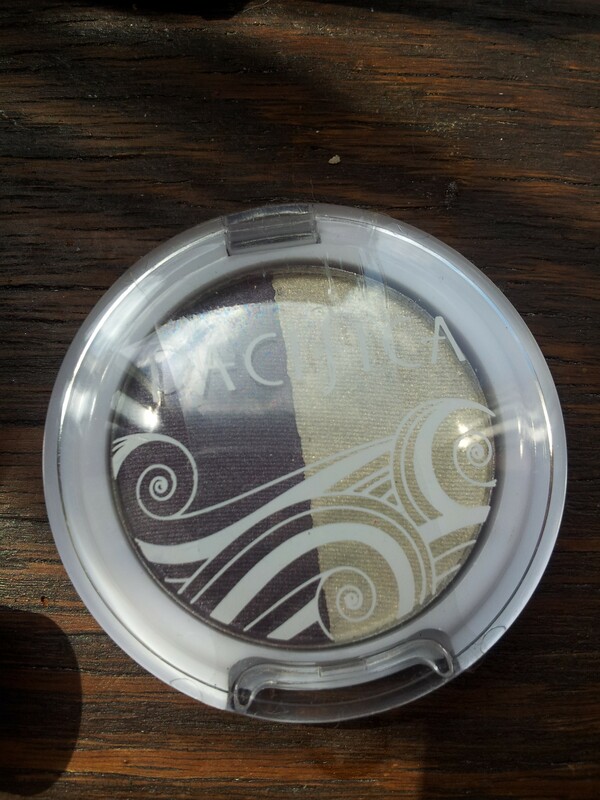 It applies smooth and the color pigment is intense. They are a bit pricey, so if spending $18 on a lip gloss isn’t your thing. Revlon is pretty comparable. Almost every single item in this bag was a huge win for me. I mean, like L.O.V.E. Skinn Olive & Enzyme Cleanser – LOVE. I love the scent of this, I love how it feels on my face. I love how well it removes everything. 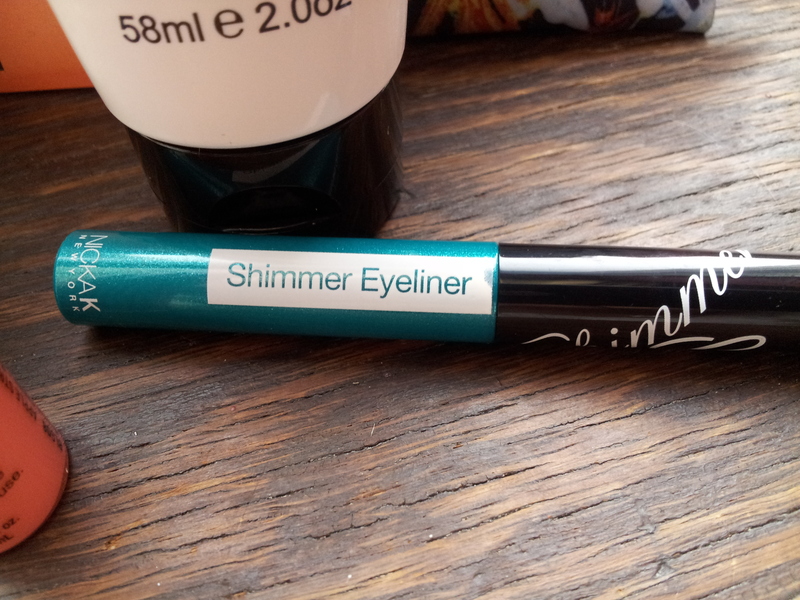 Nicka K New York Shimmer Eyeliner in Green. SO MUCH LOVE. This thing has serious staying power. I even ran 2 miles in this stuff (disclaimer, I was wearing UD primer) and it stayed put. 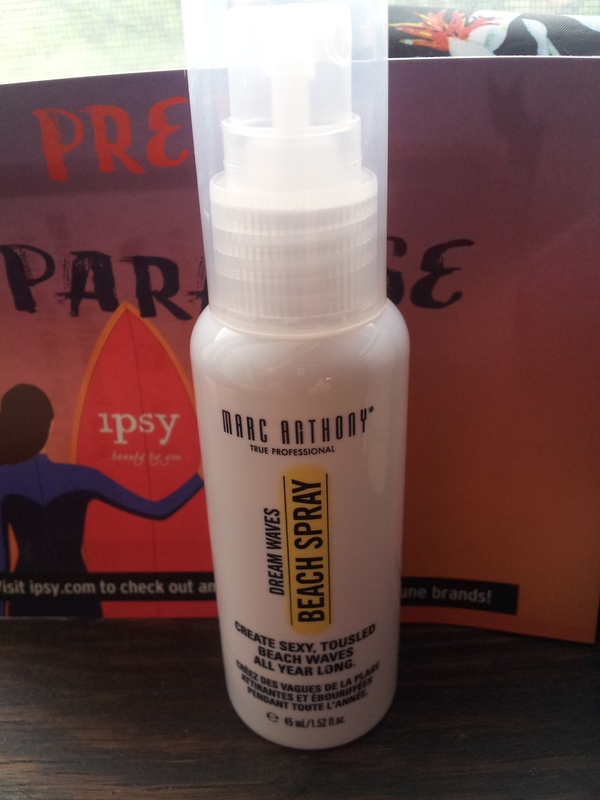 Marc Anthony Dream Waves Beach Spray – LOVE! 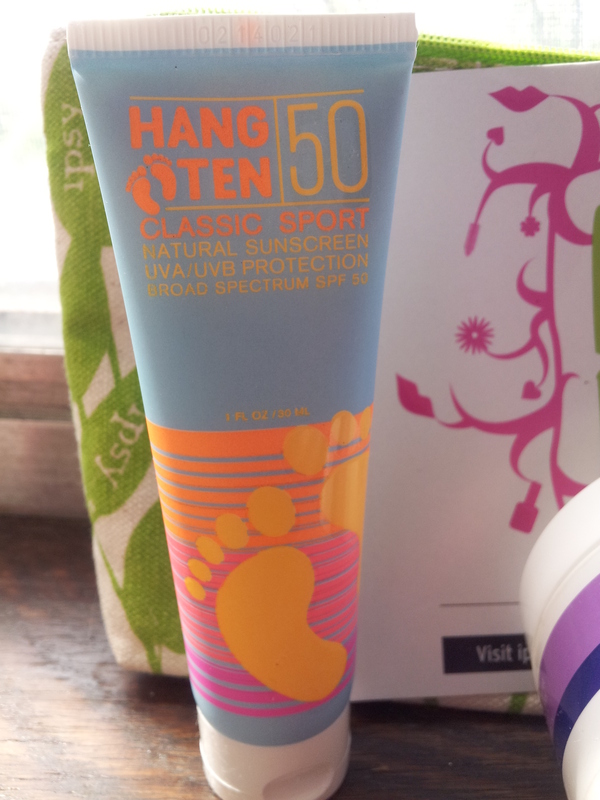 I’ve never used a beach spray before and was skeptical. But I’m wearing it two days in the row now. 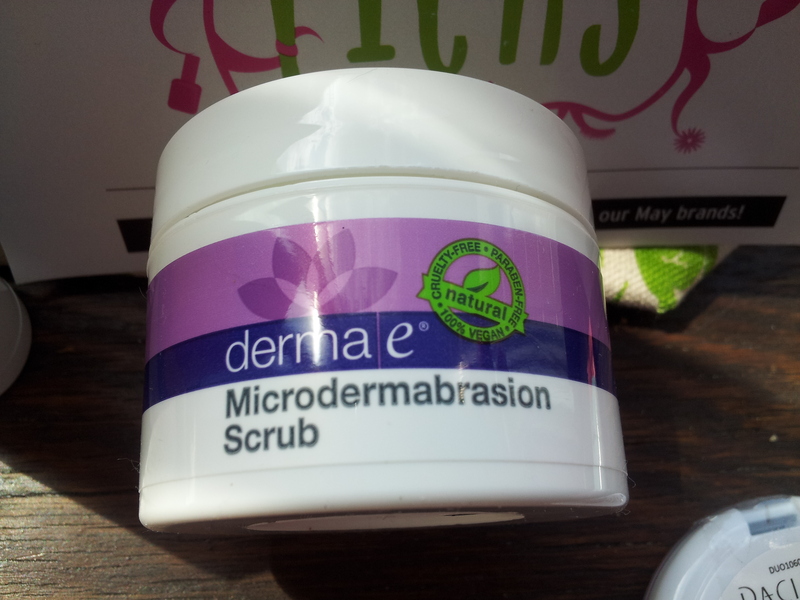 I think be a bombshell is sort of hit and miss with their products, so I wasn’t sure what to expect. I’m not sure if this stuff was super old or dry, but it did NOTHING for my lashes. Zip, nada. nothing.